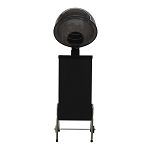 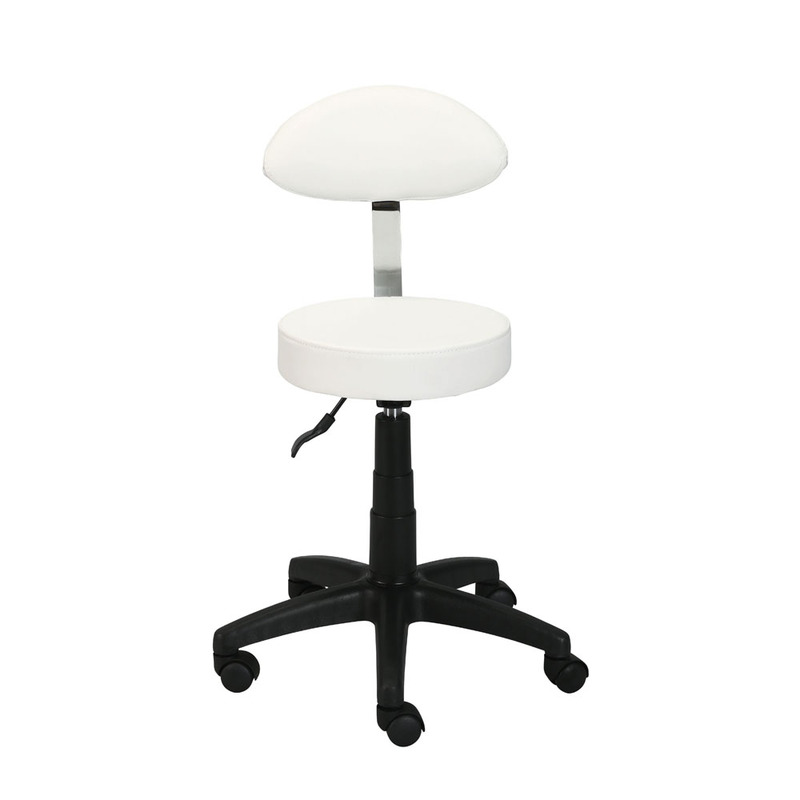 Elegant Stool with high-quality 5-star base and easy-rolling 2-inch casters. 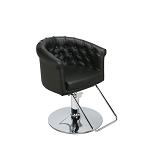 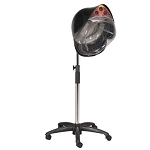 The backrest is matching the ergonomic design, the adjustable bar stool is made with high-density foam and is covered with heavy gauge vinyl. 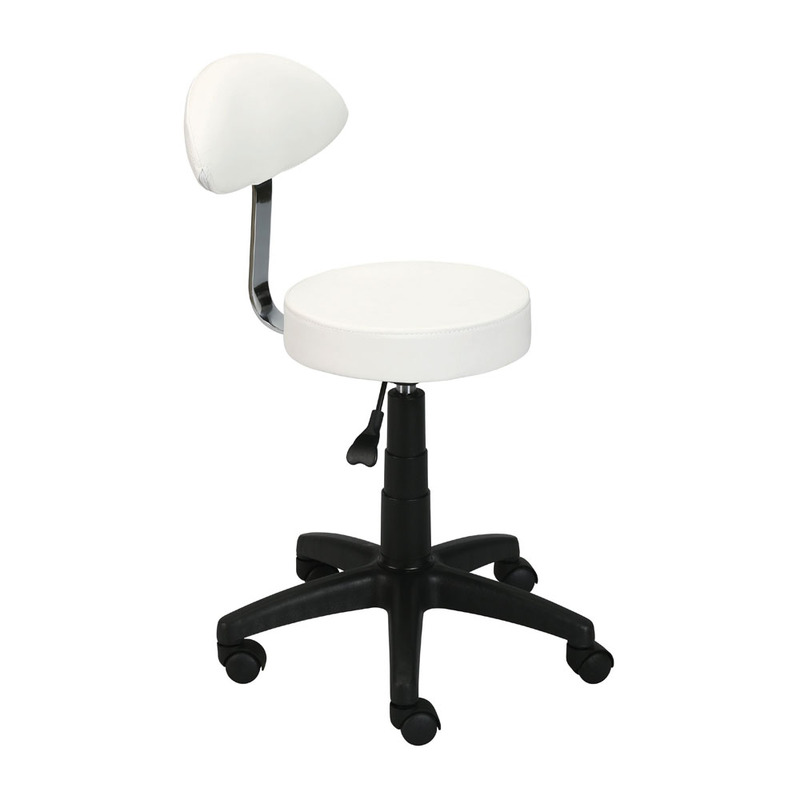 Task stool with gas-lift, casters, and swivel spin. 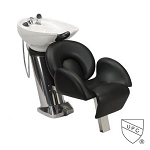 Top seat cushion height: 21.50" - 29"
Chair back height: 33.5" - 41"